According to LG’s director of communications Ken Hong, his company is not making the next Nexus phone from Google, “at least not yet.” In what appears to be a brief interview with Hong on a Dutch outlet, he states that normally, his company would have heard something from Google by now if they were going to be a part of another phone. Hong joked that maybe he “got ignored” or they are indeed not making it. LG has made the last two Nexus phones – Nexus 4 and Nexus 5 – and we have yet to see a company make three in a row. HTC made the original (Nexus One), then Samsung got two in a row (Nexus S and Galaxy Nexus) before LG took over. That doesn’t necessarily mean that someone else is due for a turn or anything, it’s just an interesting note. 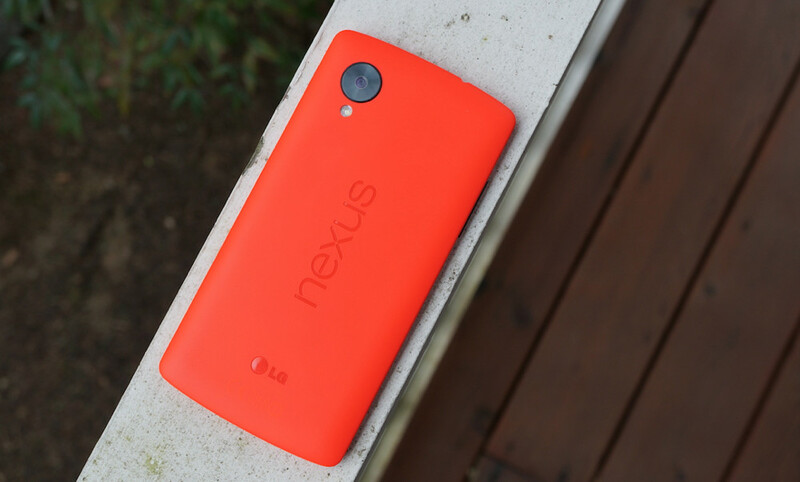 Also, keep in mind that there rumors of the Nexus program coming to an end – we may not see another Nexus at all. I know that there was some disappointment initially at times over LG making the last two Nexus phones, but after seeing how much love most have for the Nexus 5, G2, and G3, I would guess that you wouldn’t mind if LG made another? Or is it time for someone new to step up? Assuming there will even be another Nexus.